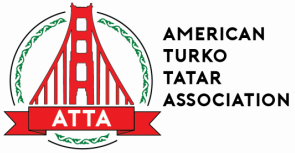 The ATTA is a non-profit organization that relies on the generosity of our members and friends to help us serve the community through religious, cultural, educational, and social events and activities. As we are registered as a 501c(3) organization, donations to the ATTA are tax-deductible. ​We sincerely appreciate any and all contributions! You may send a secure, online donation via PayPal. Click the button below to be redirected to PayPal to make your contribution. Checks should be made payable to "ATTA".